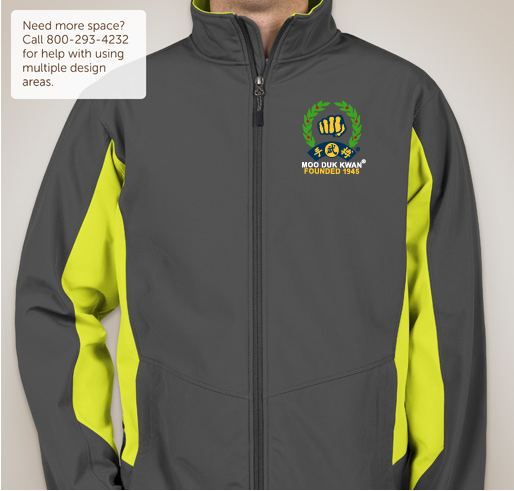 First time ever available: Port Authority jackets for guys available in five amazing color combinations embroidered with Official Licensed Moo Duk Kwan® logo. The community and culture around Soo Bahk Do is so powerful and many members have become as close as my family. I want this art to thrive forever and create future leaders for our world. 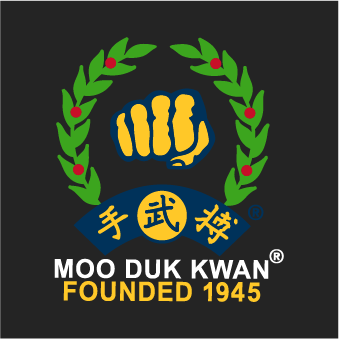 Soo Bahk! 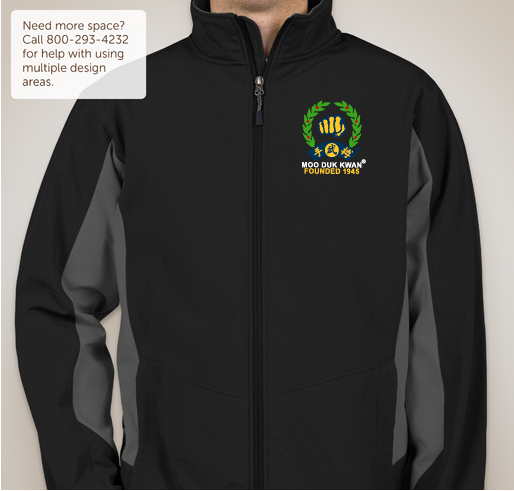 Share Why You Support "Guys Port Authority Color Block Jackets Embroidered With Moo Duk Kwan® Fist Logo and Founded 1945"